Every detail was so classic and cohesive. Once Courtney found the perfect dress (check out that amazing linear pattern) we knew all the other elements had to include clean lines, a modern shape, and just enough pizazz to pop. We especially love the creams, lavender and dark purple against those blue hues. Ryan looked so dapper in his formal tux - yet again, another detail that fit perfectly together. Garlands make a big visual and aromatic impact, why not give your guests something to talk about! Blanc in Denver, is nothing short of magical. This industrial white space can showcase any theme that is set up inside of it. What better way to continue that linear feel than long farm style tables with the most lush foliage garlands. We wish we could eat dinner at this table, every night! Courtney and Ryan's day just gives us goosebumps. Take us back - we can not get enough! Congrats to the beautiful duo, you surely started your journey as a married couple in style! We could say a thousand beautiful things about Lauren and Andrew, but the first thing that comes to mind + lingers, is their love for one another. Call us old fashioned, but they had the kind of love you read about in your favorite old novel by the fireplace. Just wait until you scroll down and see how Sarah Lee Welch Photography captured their internal attraction for one another. These two love birds found us online - I mean, look at the world around us...we find everything we want online! And although they lived in Texas and our company is here in Fort Collins, Colorado - we were able to get to know one another, share ideas + inspirations, and plan the wedding of their dreams from afar! There is something so magical about this day - we just adored their family residence that it took place on. And let us tell you - no detail was missed. Every single thing was in perfect harmony. Enjoy! Thanks to Belle Shea Salon, her romantic updo including florals - fit the endless romance of the day! Having the support of your closest gals is the best, especially when they look this stunning beside you! We love how every single small detail adds to the day and the location. Each table had a sweet little bud vase and the wrist corsages did not disappoint! We always love to make those you love feel special with a touch of flowers. We balanced the romantic blooms with garlands everywhere! Down the tables...and even on the guest tent to dress it up a little! Lace and Lilies is now accepting resumes for an OFFICE ASSISTANT. 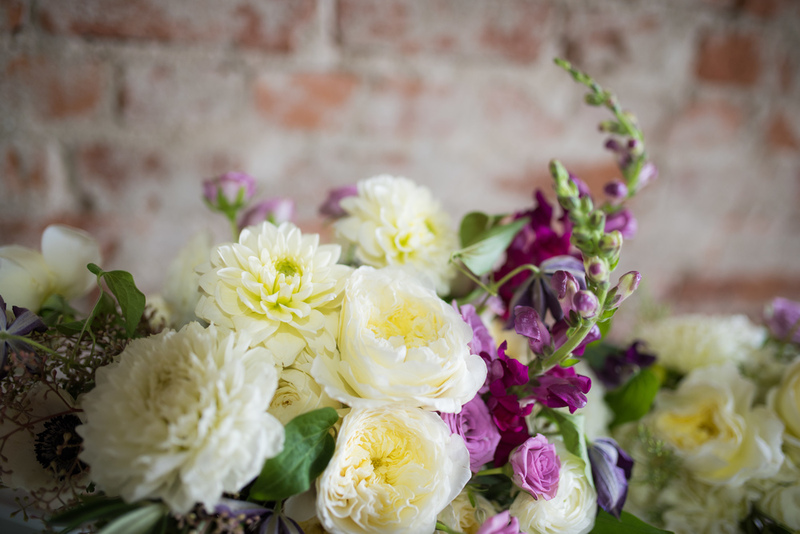 We are a creative and fun local floral design company looking for someone to join our team. We work in a fast paced environment and require someone positive and energetic who can support us with various office tasks. This is not a design position, however you may get the opportunity to play with flowers on occasion. Represent, maintain and enhance Lace and Lilies brand; support office operations by receiving and replying to communications; follow instructions to complete daily/weekly/monthly tasks, work creatively with team and independently to solve problems. Please submit cover letter and resumes (in PDF form) describing your interest in this position to LaceandLiliesLLC@gmail.com. Interviews will be scheduled starting Monday, August 24th, 2015.